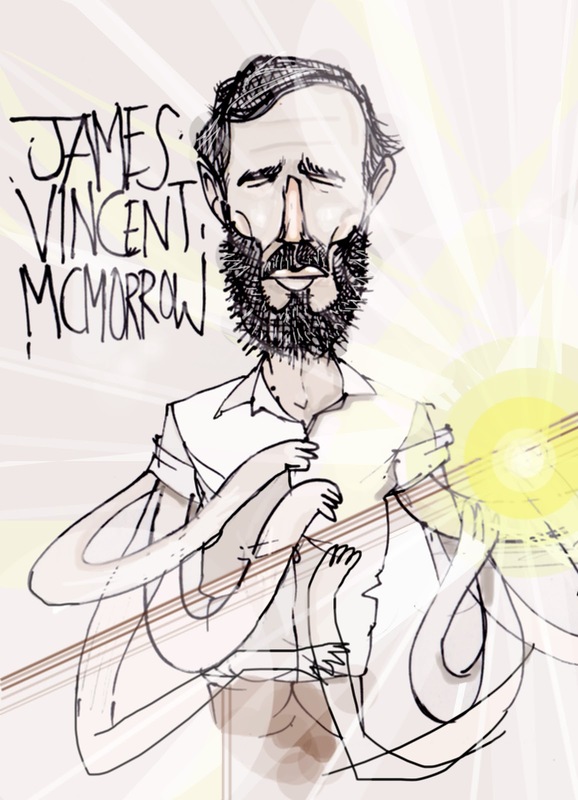 Over the past few months James Vincent McMorrow has become one of my most favourite new singers. Tomorrow evening, this bank holiday Monday he will be one of the headliners at the Forbidden Fruit music festival here in Dublin. During his set my brother Mike will be on stage adding the finishing touches to a plush doll that he made of James Vincent. At the end of the set the completed doll will be thrown into the audience to some lucky person. Today Mike put a photo of the guitar he made for the James Vincent doll on his own website which you can see above. Just a few months ago James Vincent saw some of my brother's art at a market in Dublin. He sent Mike a tweet and my brother said he would love to do some work with him and tomorrow evening is the result of that idea. I think there's something so great and today in that story. That project is just one of the many great and inventive things that my brother is working on at the moment. He puts his heart into everything he does so I know he will do well. I am so very proud of him with every success that he has. 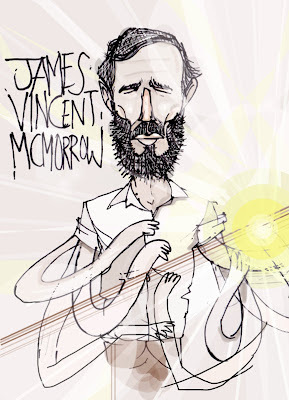 Here is my favourite song by James Vincent McMorrow. This is From The Woods. I think the later part of this song is just amazing, pure and utter emotion. My friend Brian has introduced me to many songs that I never heard before over the past ten years or so of our friendship. It was through Brian that I first heard songs by Antony & The Johnsons, Rufus Wainwright, The Hidden Cameras, The Magnetic Fields and Scissor Sisters long before they were well known to a wider audience. This weekend we both went to dinner in our darling friend Rosie's house. It was there that we first met almost 10 years ago and it was lovely to be back in that space again. On the way home back into Dublin city Brian had the radio on in his car and the radio presenter played the song below. I had no idea who sang it so it was completely new to me. 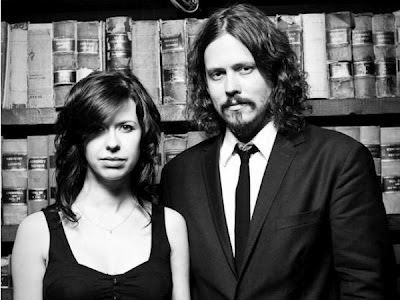 It was The Civil Wars cover of Billie Jean by Michael Jackson. They are of course very famous in america and beyond but I love that aspect of a song just be that, a song by a singer or a band. Whenever I hear that song again I will associate it with Brian. The live performance below is from Jools Holland television show which continues to bring new music to audiences every year still. Exhale (Shoop Shoop) by Whitney Houston featured on the soundtrack of Waiting To Exhale. I always thought it was one of her most elegant songs. 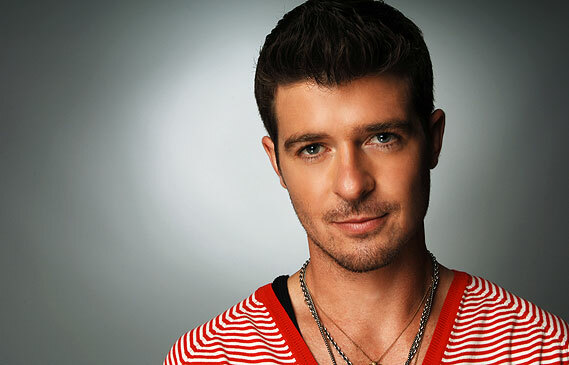 I heard Robin Thicke's cover of Exhale (Shoop Shoop) for the first time today and I think it's a beautiful tribute. It just floats in the air; like a memory. Overload is the third single by Dot Cotten. It has a great and clever sample of the song Children by Robert Miles. 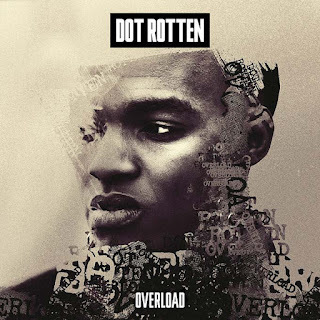 Dot Cotten's first single Keep It on a Low didn't chart in the UK but Are You Not Entertained got to number 56 earlier this year. Overload is currently climbing the UK Itunes charts this week so hopefully it will feature on next Sunday's singles chart. So many rap and grime songs sound the same or worse are not at all inventive but I think Overload is gorgeous as it works on both a sublime and hard dance level. I love the balance of the two moods within the same song and in this case it works really well. With Every Heartbeat by Robyn with Kleerup is really a modern pop classic. Robyn has gone on to make great pop singles since that song's release but for many pop fans With Every Heartbeat will always be one of her greatest and most iconic moments in music. I have always loved the songs that Girls Aloud choose to cover. I don't just mean their singles such as their big hit singles Jump (For My love) and See the Day but more so the songs that were b-sides or rare tracks. They covered With Every Heartbeat for BBC Radio's 1's Live Lounge and they also performed it on their Tangled Up world tour. Here is a live performance from that tour of With Every Heartbeat. I love that they all sing separately and especially that Nicola sings first. Nadine goes a bit powerhouse but that's what she did so well. Smokey Robinson wrote the song I Second That Emotion with Al Cleveland and it was a hit for his band the Miracles in 1967. 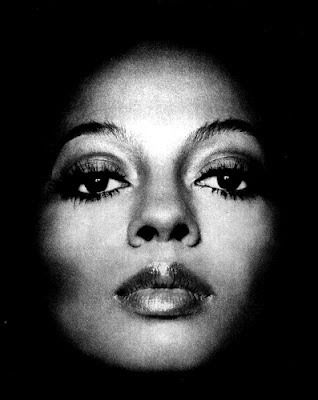 In 1969 Diana Ross & The Supremes and The Temptations recorded their version of the song and it was released in 1969. 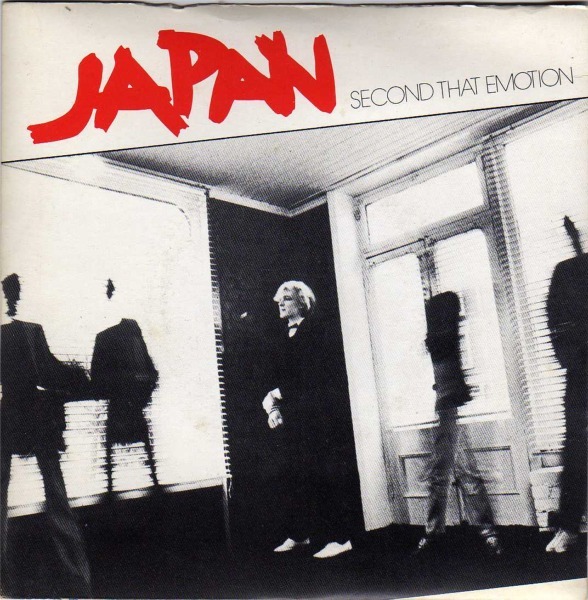 In the summer of 1982 the British group Japan had a top ten UK hit when their version of I Second That Emotion got to number 9 in the charts. I was 12 years old when that song was a hit and it is one of the songs that made me realise what a wonderful thing pop music and indeed simply music was. How fabulous is this! Here's Diana Ross singing Upside Down, one of her greatest disco songs, with Boy George on 'An Audience With' television special in 1999. The video clip below includes Diana answering questions from Nigel Pivaro and Zandra Rhodes.